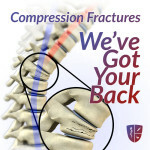 Vertebral compression fractures are one of the most common causes of back pain. Almost every American will experience this type of fracture at some point. 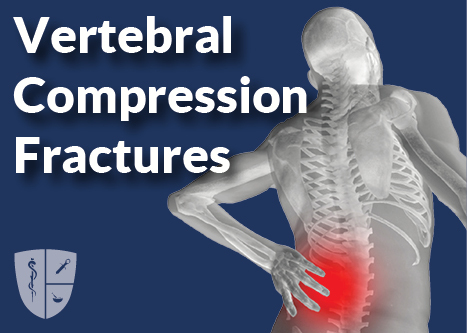 Though the majority of individuals do not have pain or any other symptoms, vertebral compression fractures can cause persistent, long-term pain for some. Indications of a vertebral compression fracture include a loss of height over time or developing a hunchback. This injury is most often seen in the mid- and lower back, and is commonly caused by bones softening from osteoporosis. If you experience pain for more than one month, seek medical attention. To diagnose possible causes of a patient’s pain, the physician will collect a medical history and conduct a physical exam. The doctor may then order an X-ray to confirm that a vertebra is compressed or broken or a bone scan to check for osteoporosis. 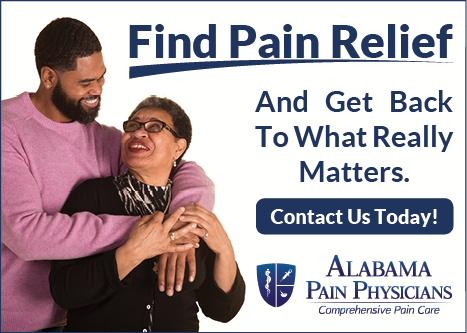 Treatments available for this condition include physical therapy, adoption of a calcium rich diet, weight loss, use of non-steroidal anti-inflammatory drugs (NSAIDs) or short-term use of opiate medications. Procedures that may help a patient’s pain include vertebroplasty or kyphoplasty. Schedule your appointment today and meet with our providers and start your journey to healing.